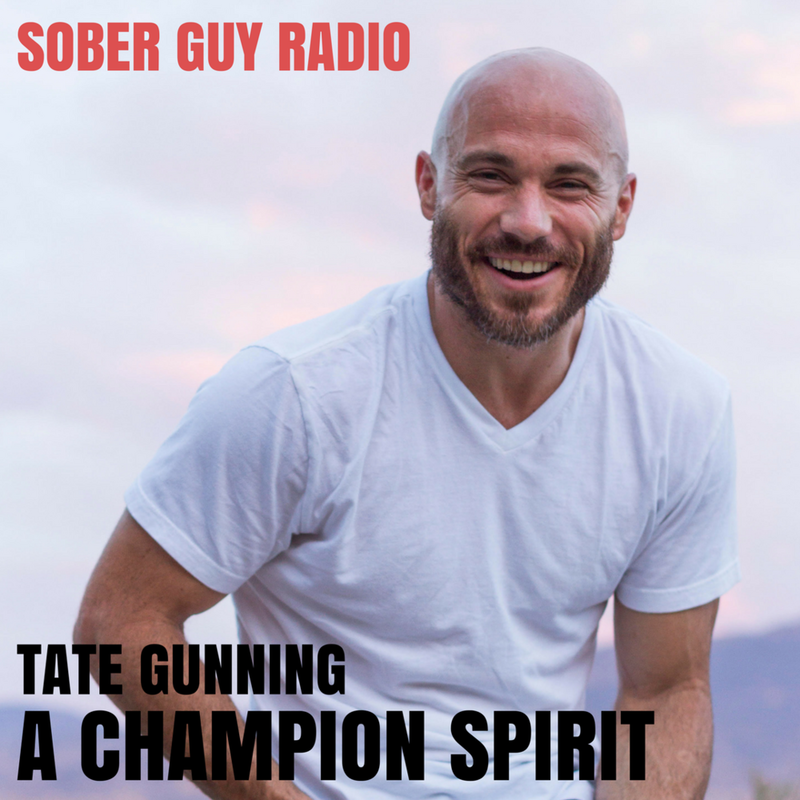 Tate Gunning grew up in a loving home with a strong family unit. He was a star athlete in high school and accepted a baseball scholarship to Arizona State University. It was not long before Tate had a taste of the party life in college, which eventually led to him being kicked off the baseball team and losing his scholarship. What followed was a destructive and dark time for Tate. For the next fifteen years his life spiraled downhill into addiction. Finally, while living homeless, he overdosed on heroin and nearly died—this was also the experience that changed his life.Today, Tate is 4 years clean and helps others find balance and enjoyment in recovery. He entered his life's purpose with the creation of his website, Inhouse Treatment.